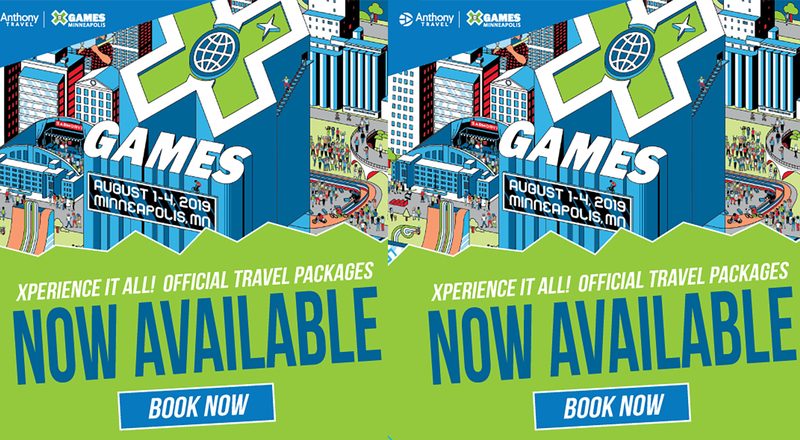 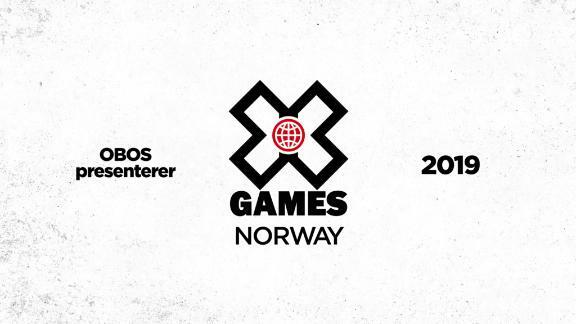 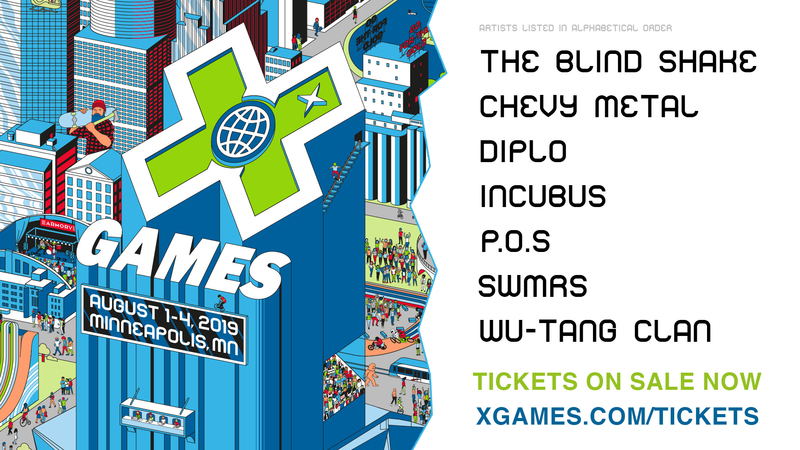 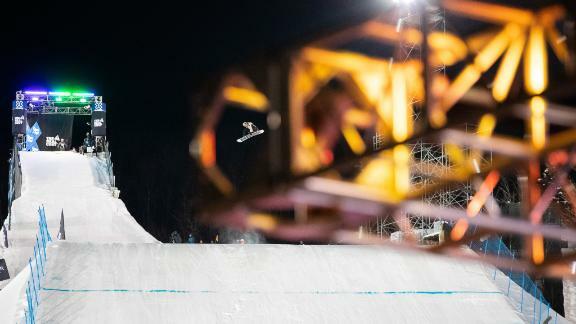 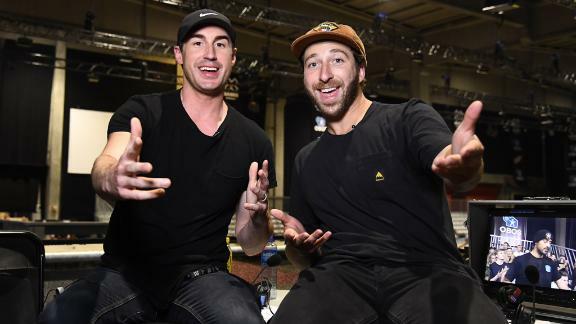 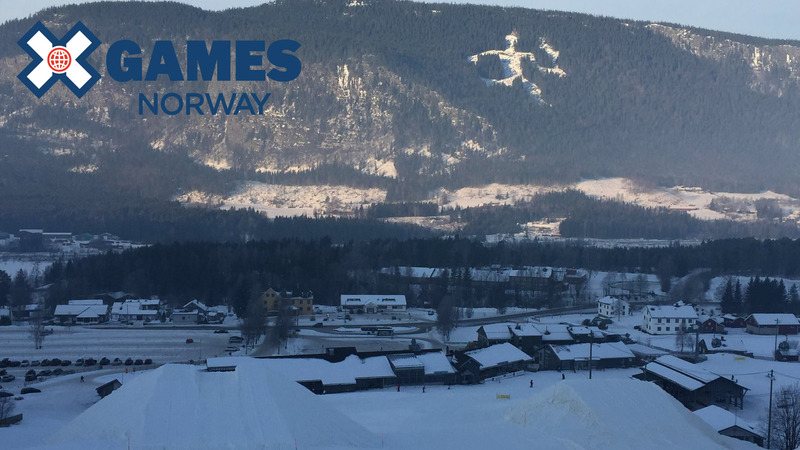 X Games Norway 2017 kicks off on March 8, featuring Men's and Women's Ski Slopestyle and Big Air, along with snowboarding, music and everything we've come to expect from X Games. 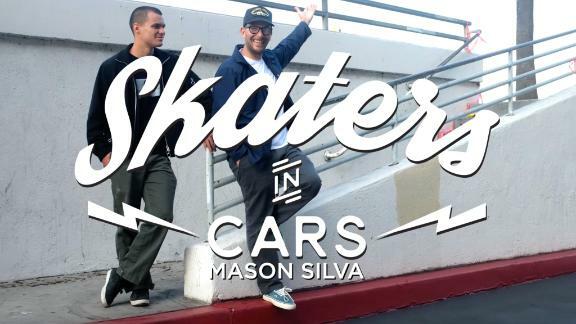 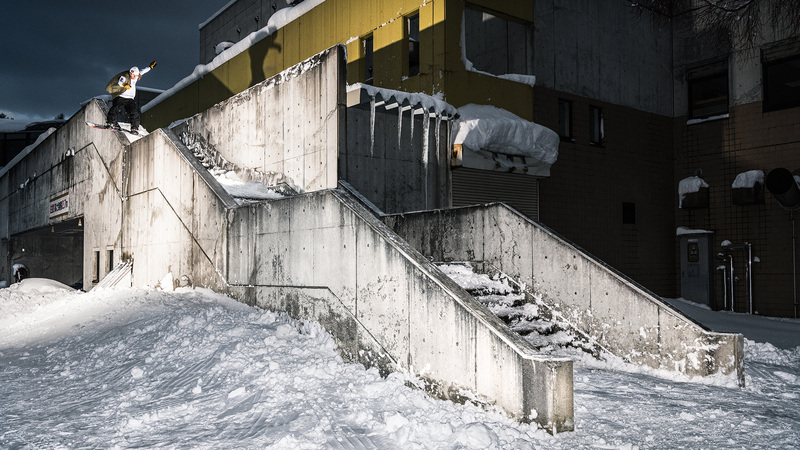 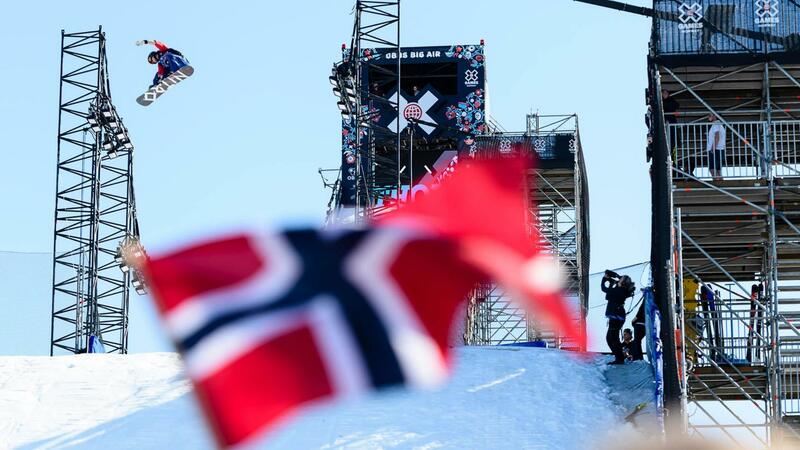 Here's an inside look at the top skiers coming to Norway. 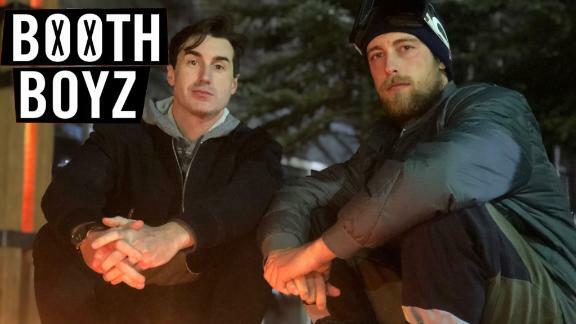 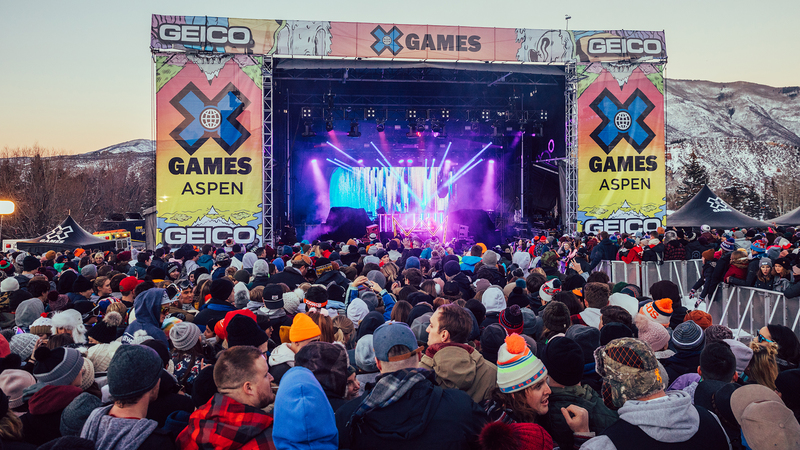 Watch the best action from the GoPro Men's Ski Big Air final at X Games Aspen 2017. 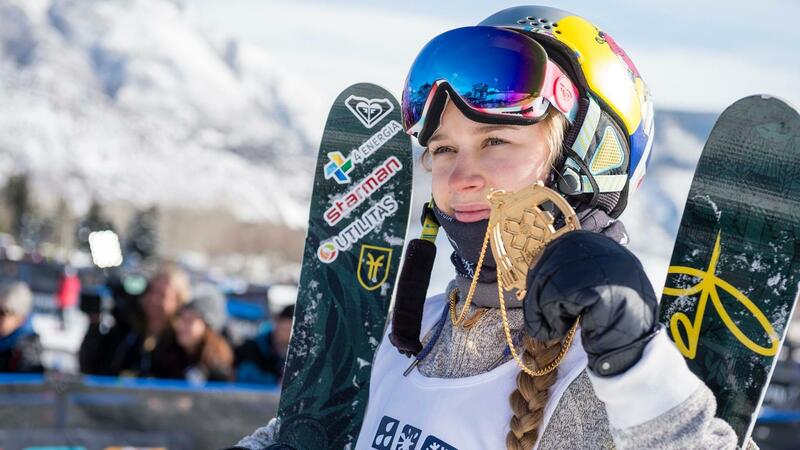 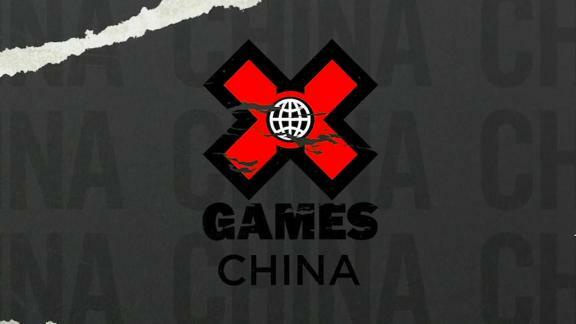 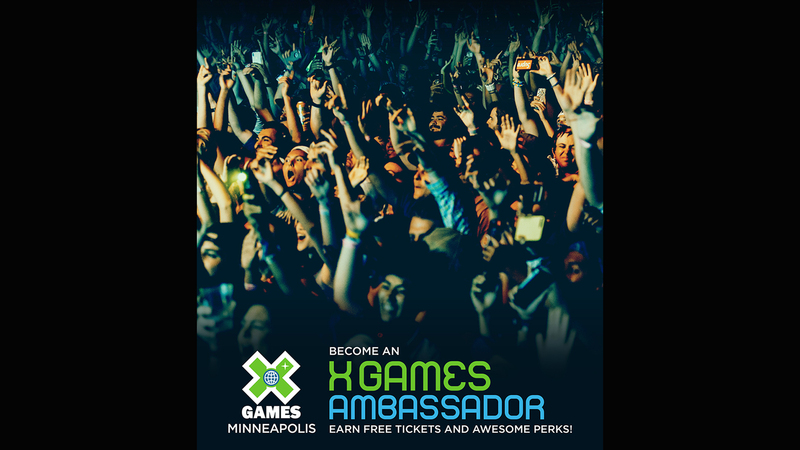 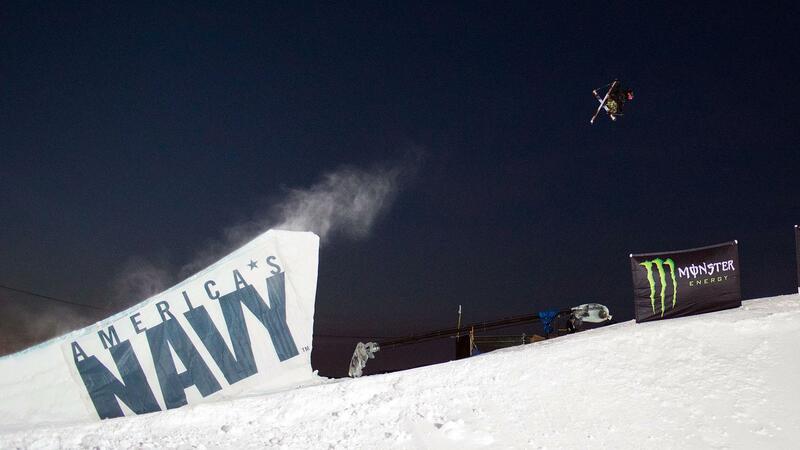 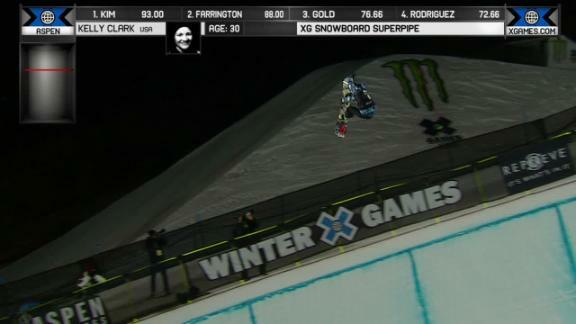 On Saturday at X Games Aspen 2014, Kelly Clark, Henrik Harlaut, Max Parrot, Silje Norendal and Levi LaVallee took gold. 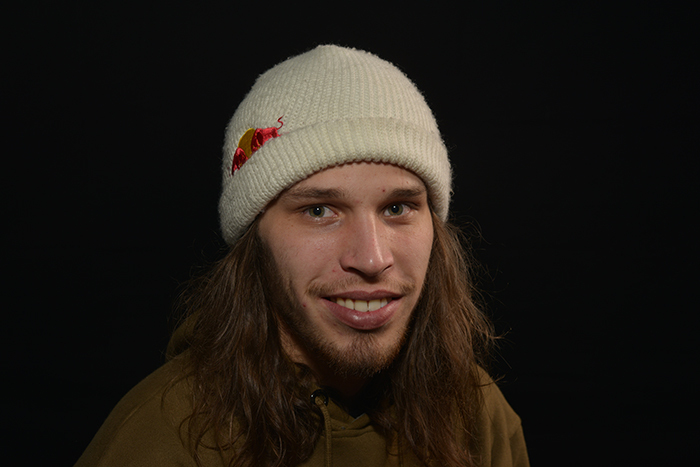 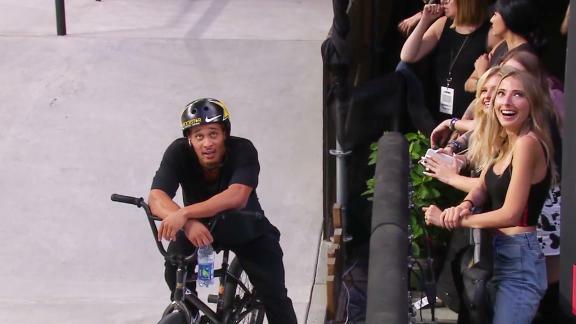 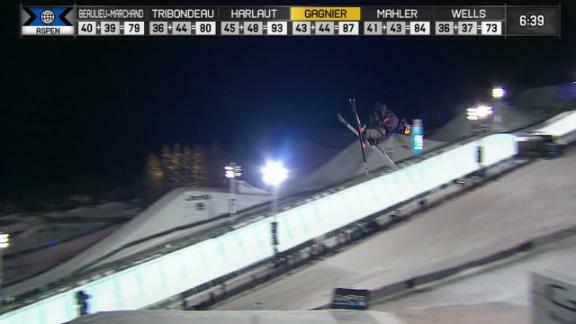 Kai Mahler wins the bronze medal in GoPro Ski Big Air at X Games Aspen 2014. 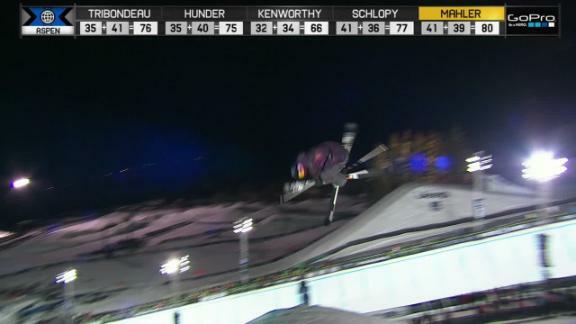 Kai Mahler, Switch Double Misty 1440, scores a 43 in run 4 of GoPro Ski Big Air final at X Games Aspen 2014. 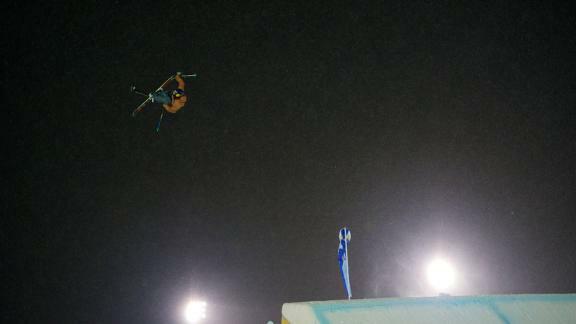 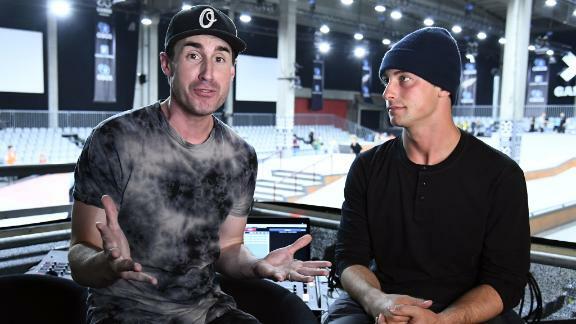 Swiss skier Kai Mahler tore his ACL during X Games Ski Big Air last year and still got a silver medal. 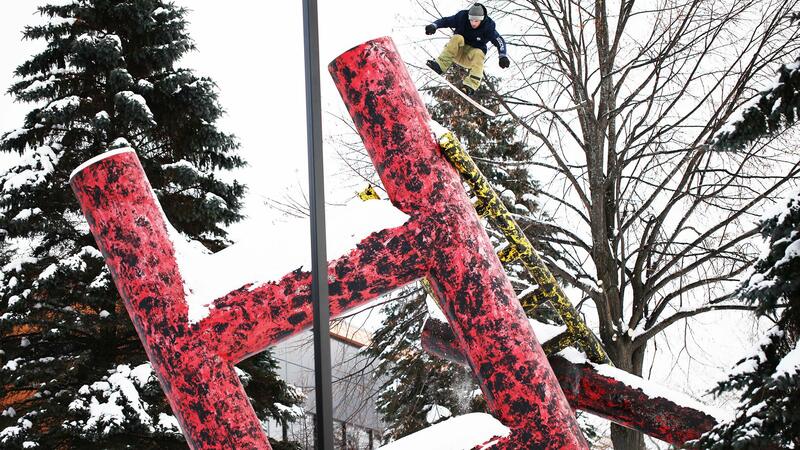 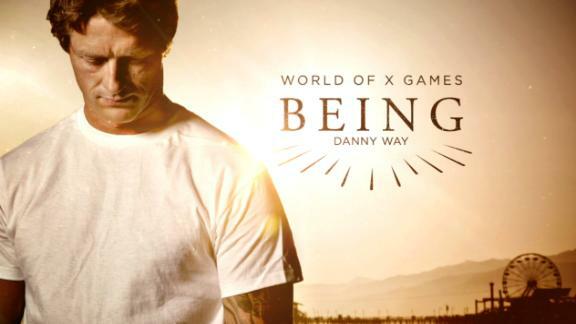 He'll be back for XG Aspen 2014.